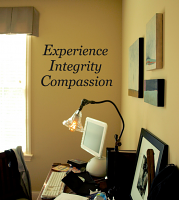 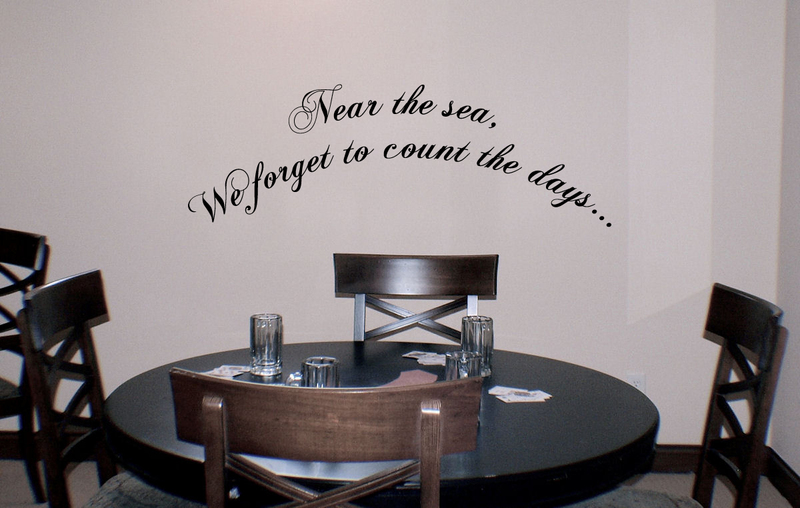 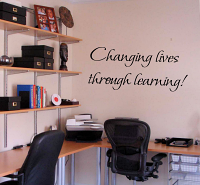 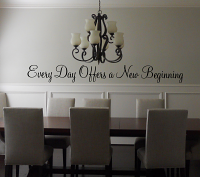 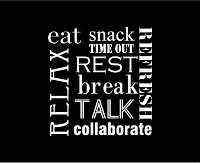 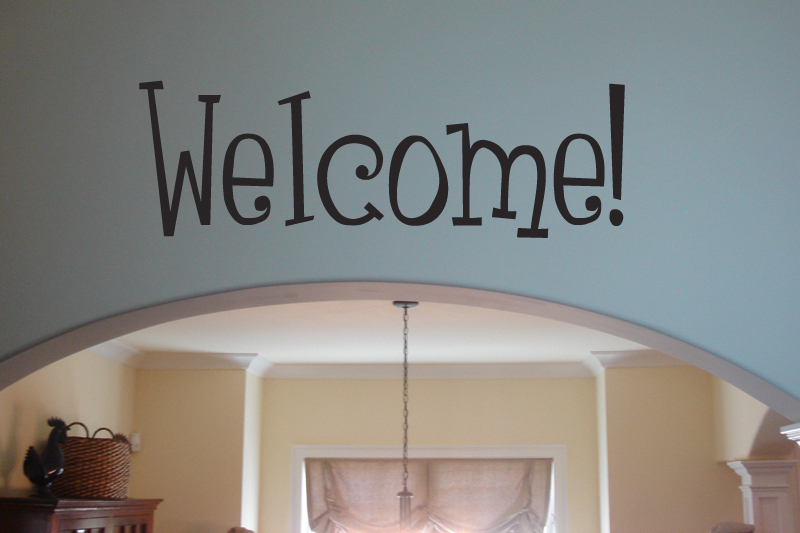 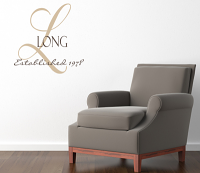 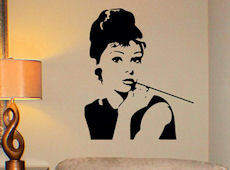 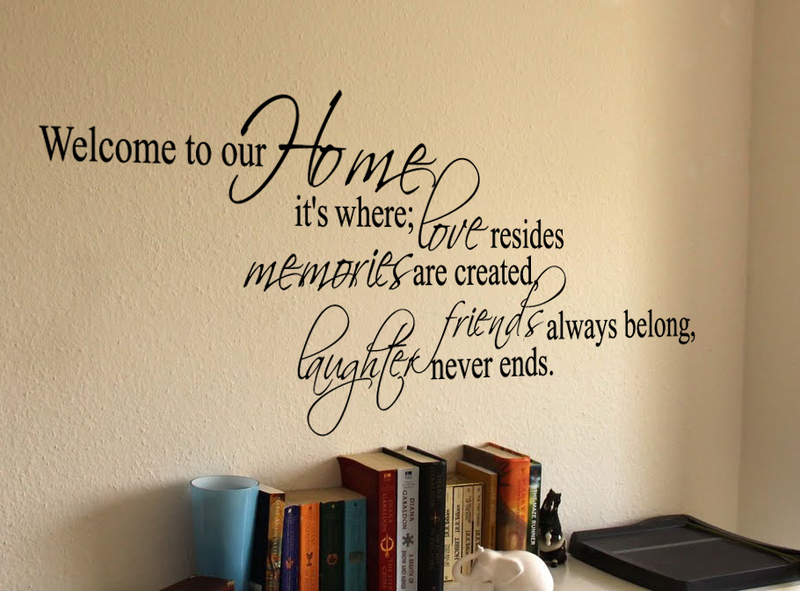 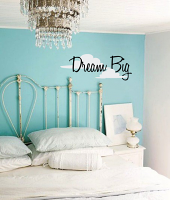 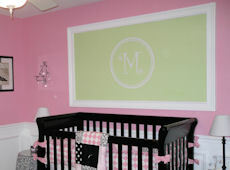 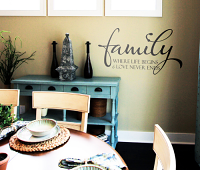 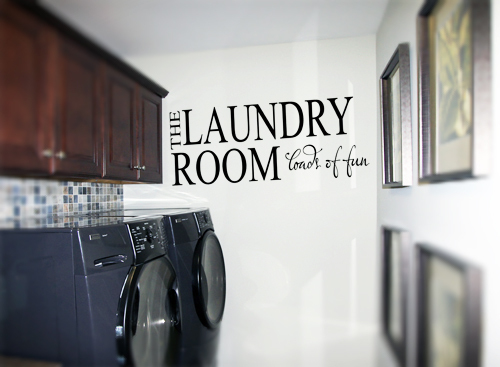 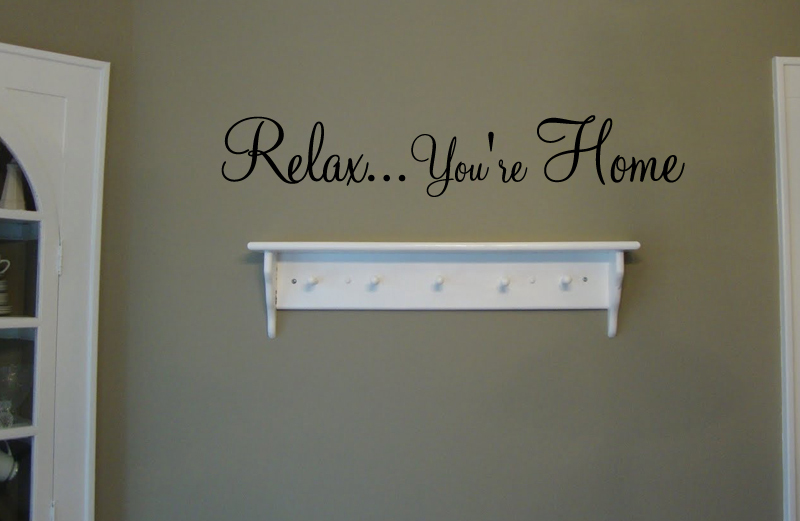 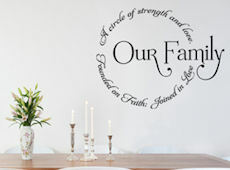 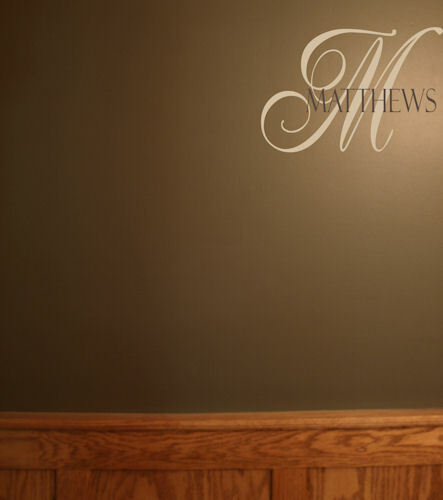 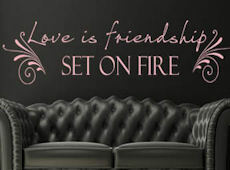 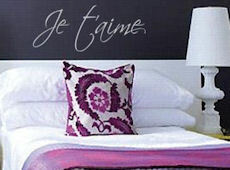 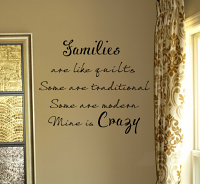 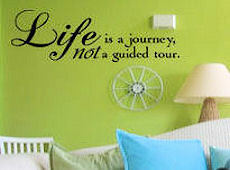 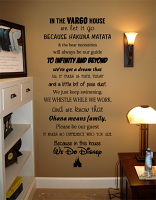 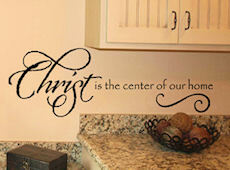 At Beautiful Wall Decals, we are all about making words and phrases into beautiful works of art. 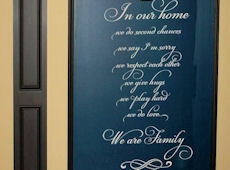 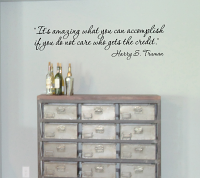 From sweet sentiments to famous quotes, words and phrases are both artistic and add meaning to your personal space. 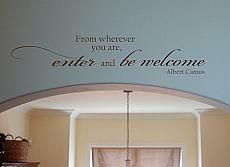 Our designs combine gorgeous fonts, beautiful quotes, and a designer's eye for detail to create lasting beauty that you will love. 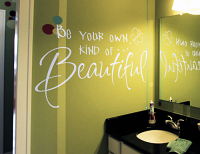 Surround yourself with meaning and beauty today.